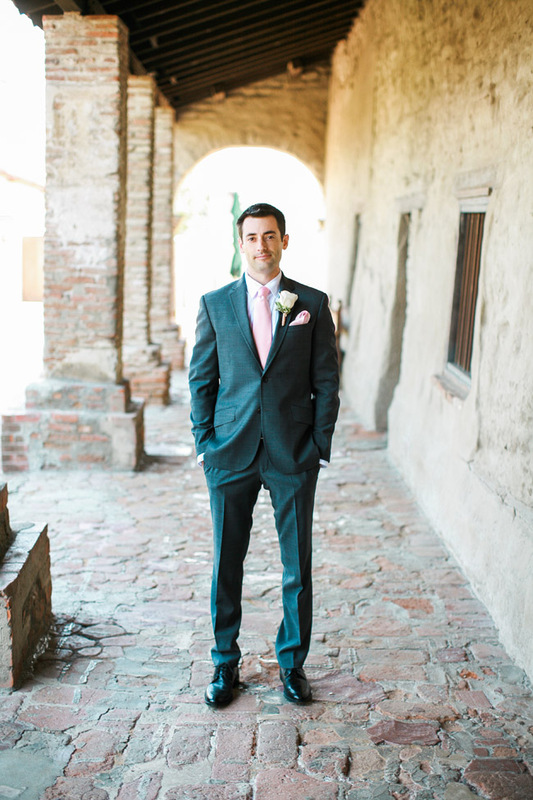 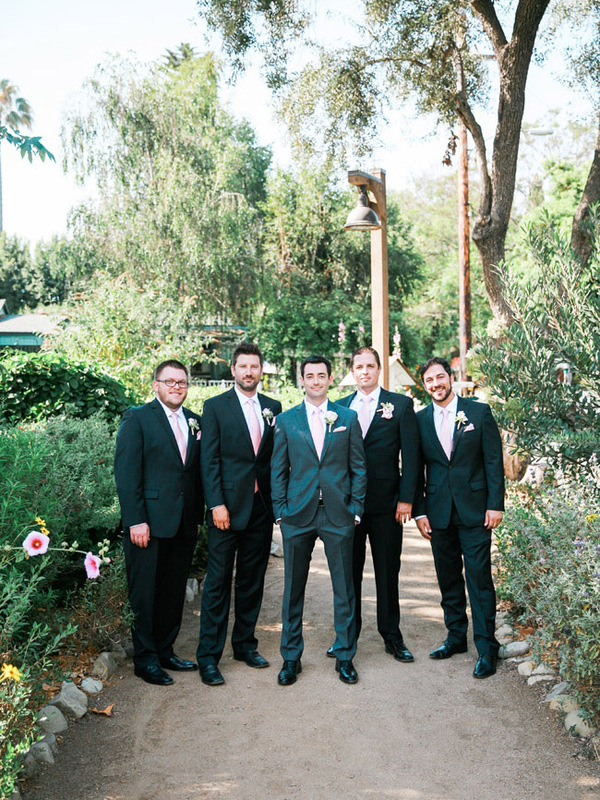 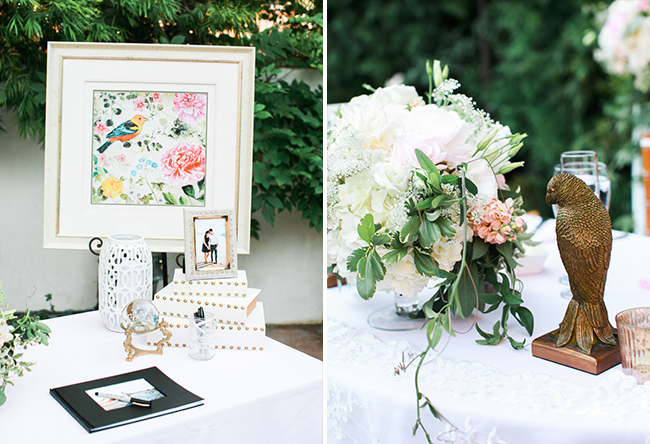 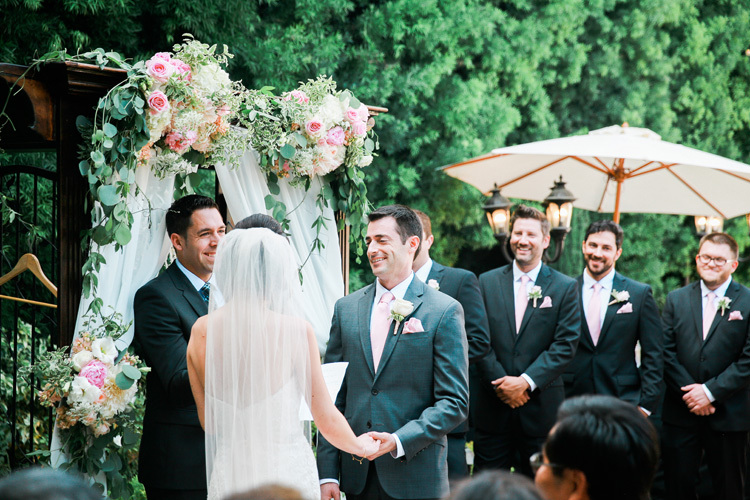 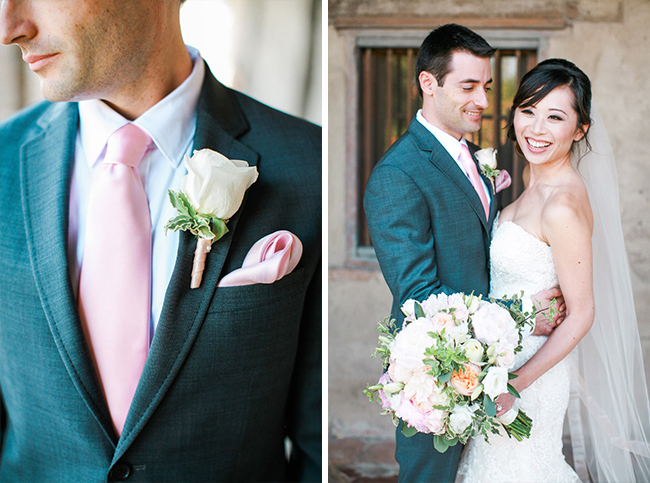 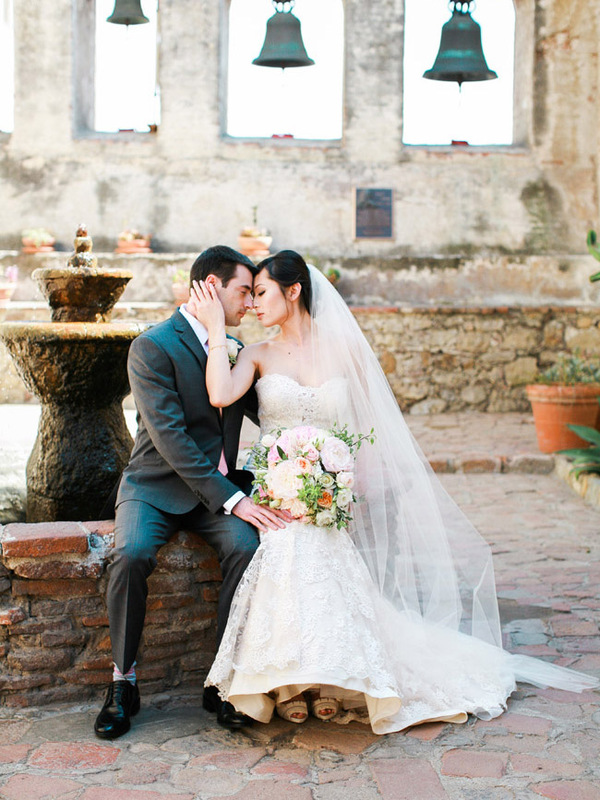 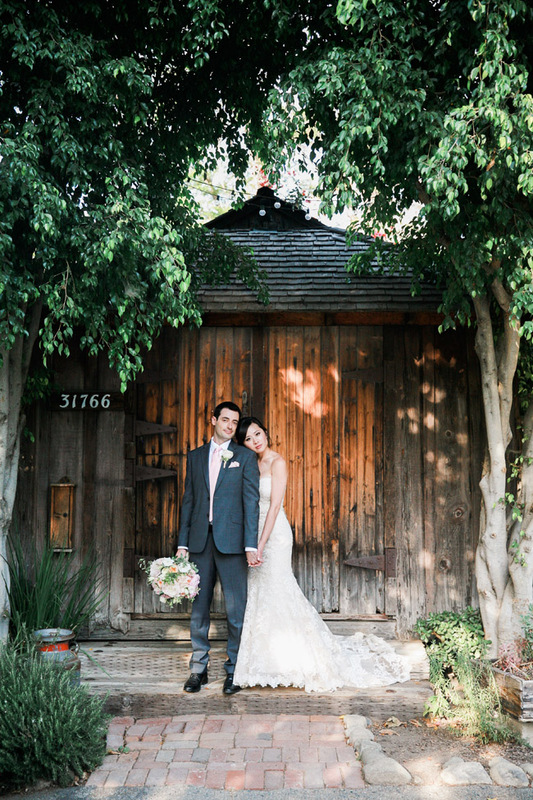 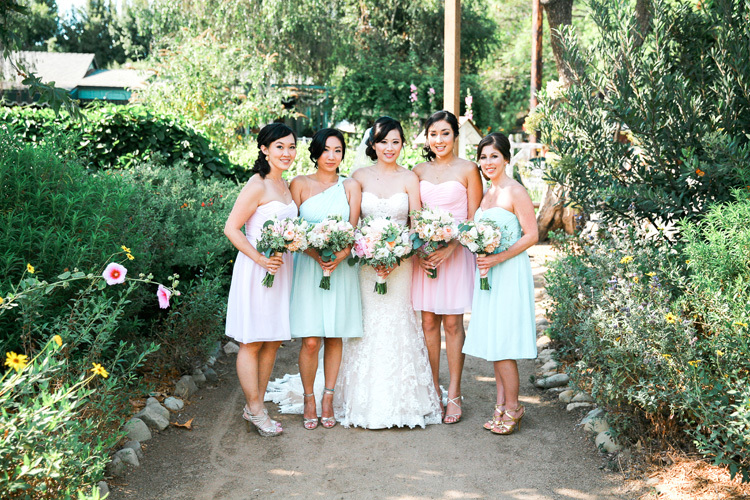 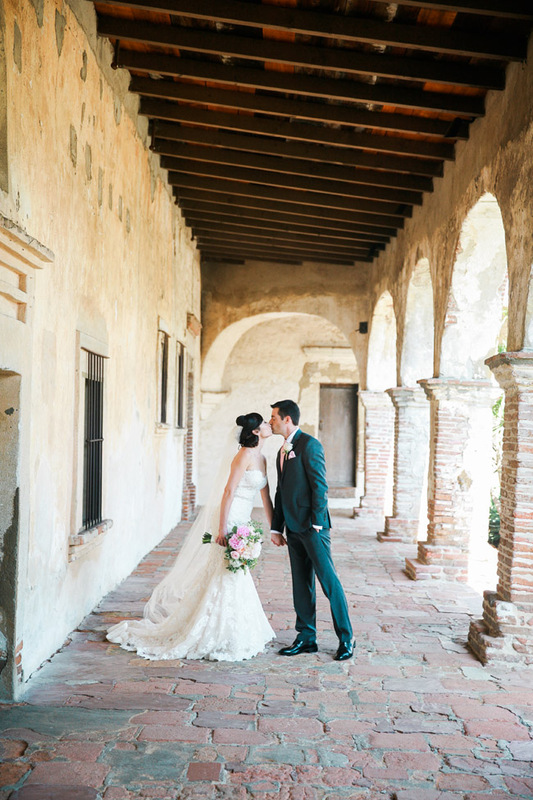 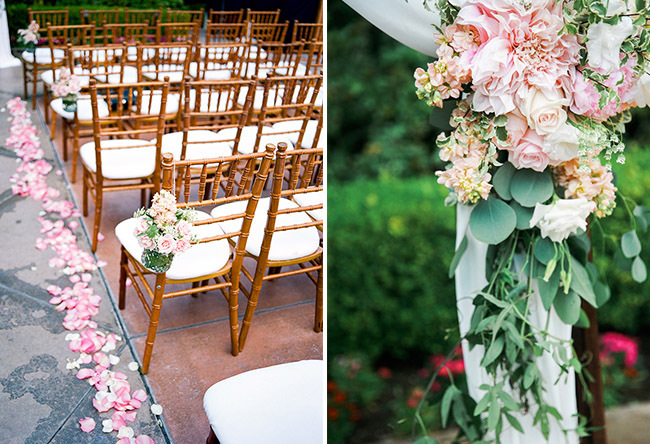 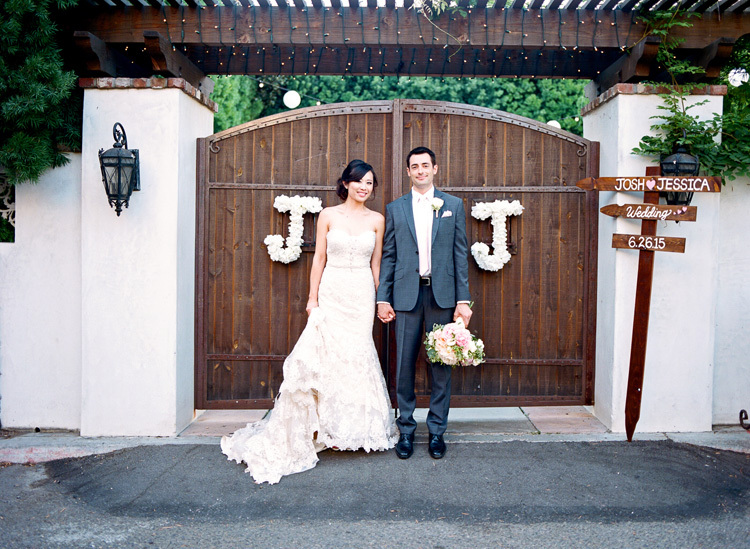 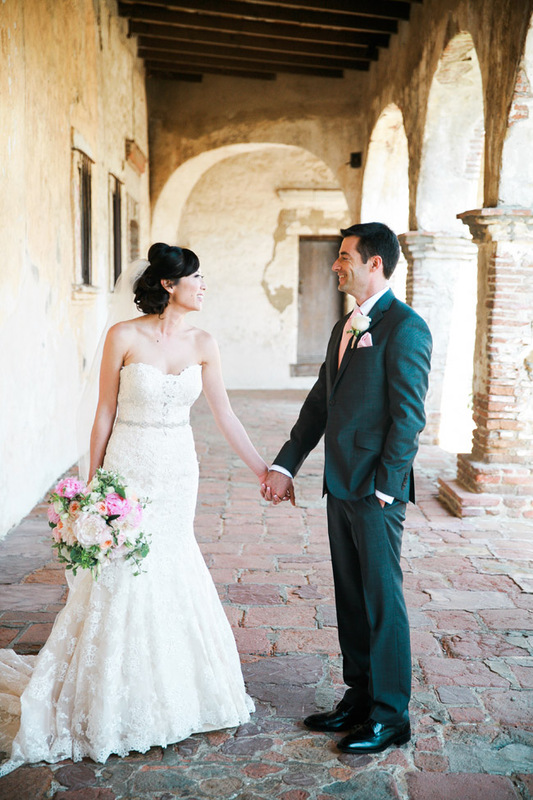 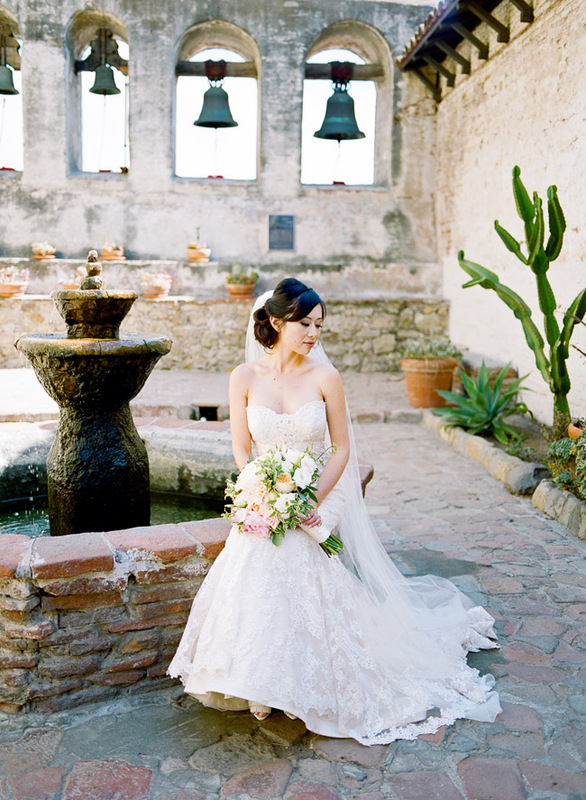 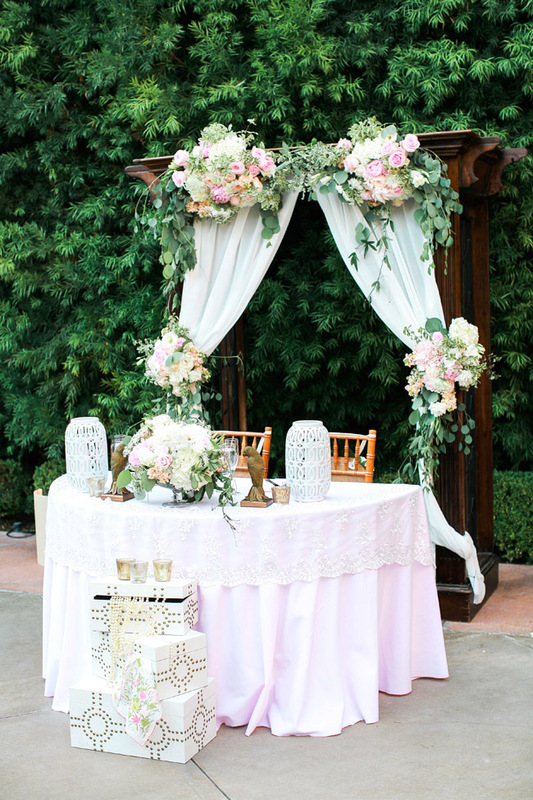 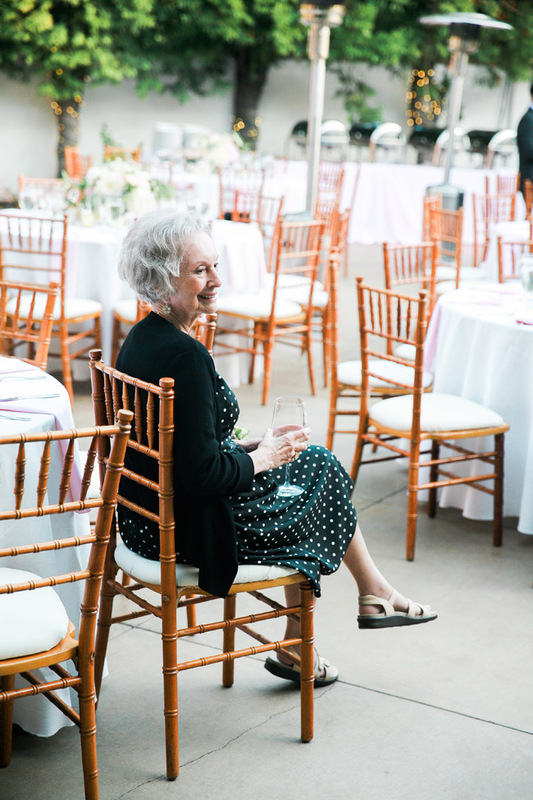 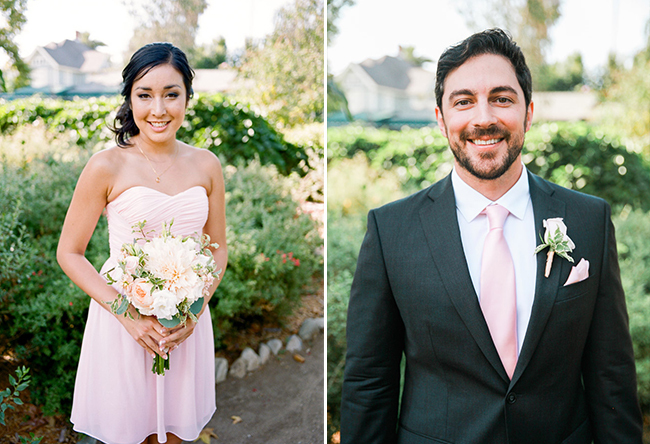 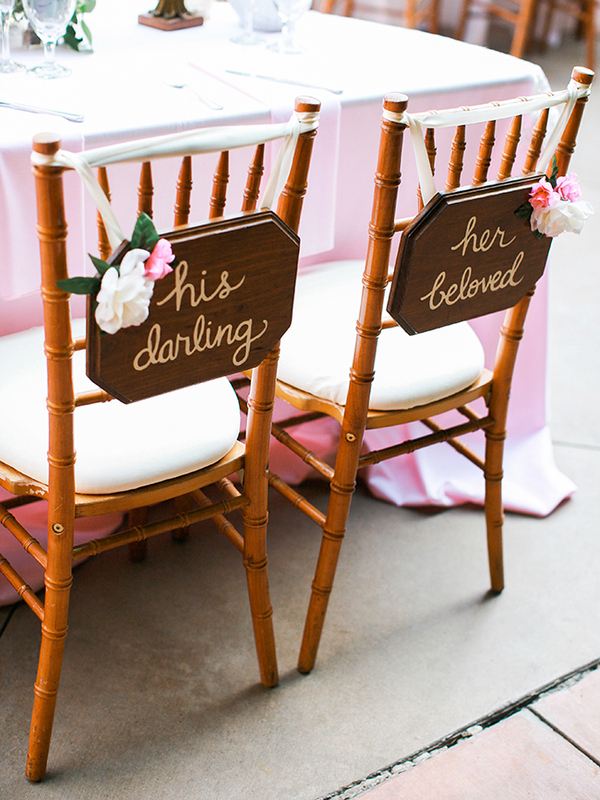 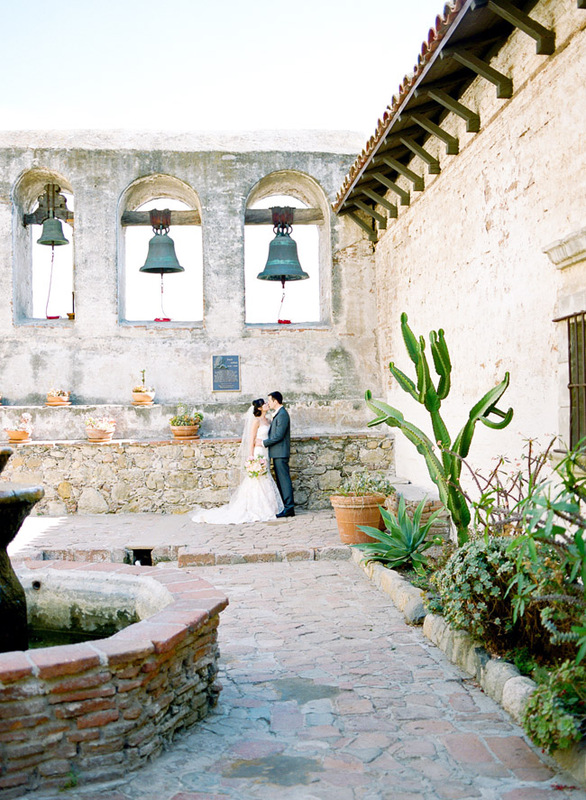 We finally get to share this lush wedding at Franciscan Gardens in San Juan Capistrano on our blog. 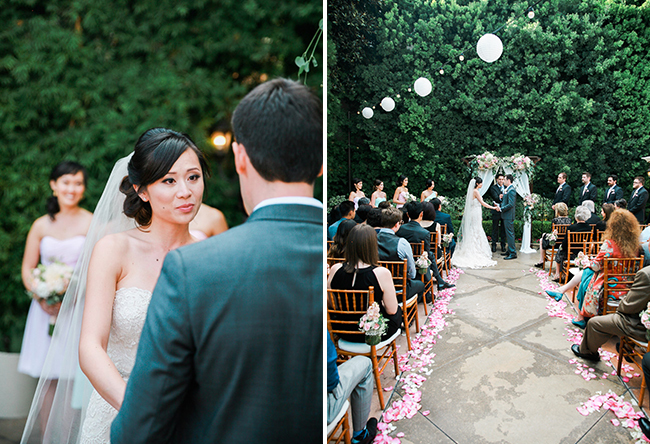 This was our first time shooting at this venue and it did not disappoint. 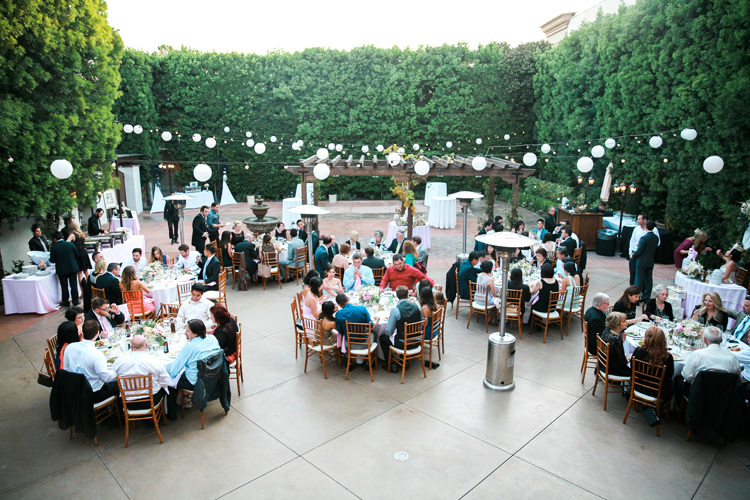 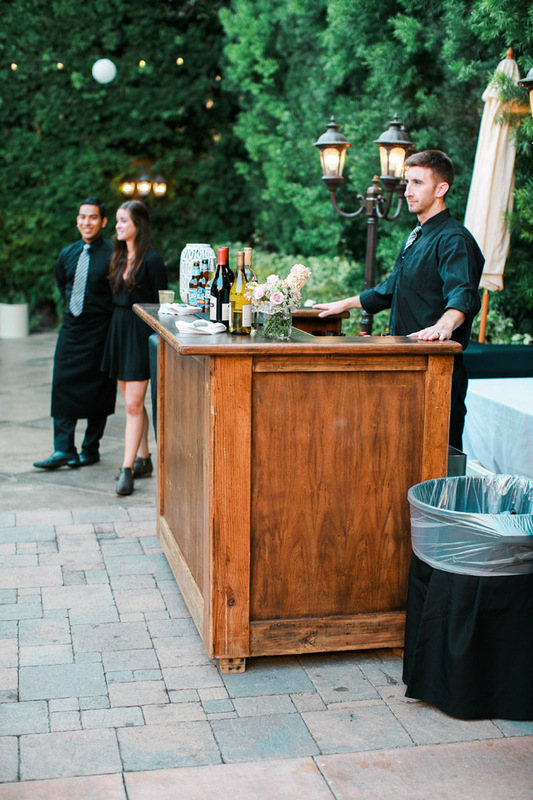 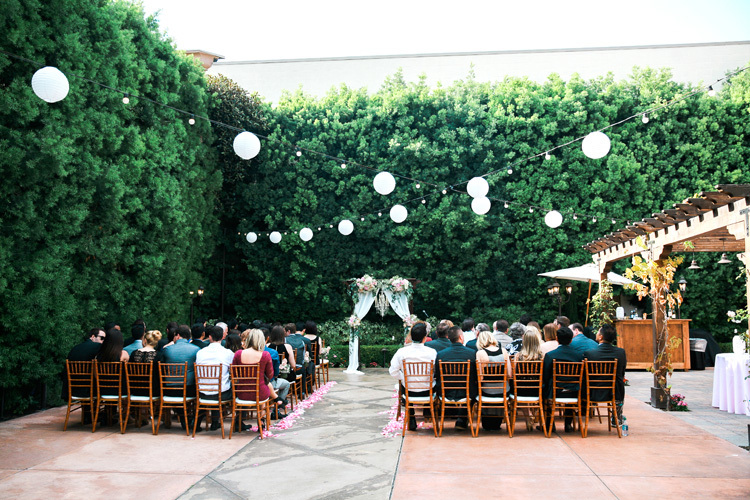 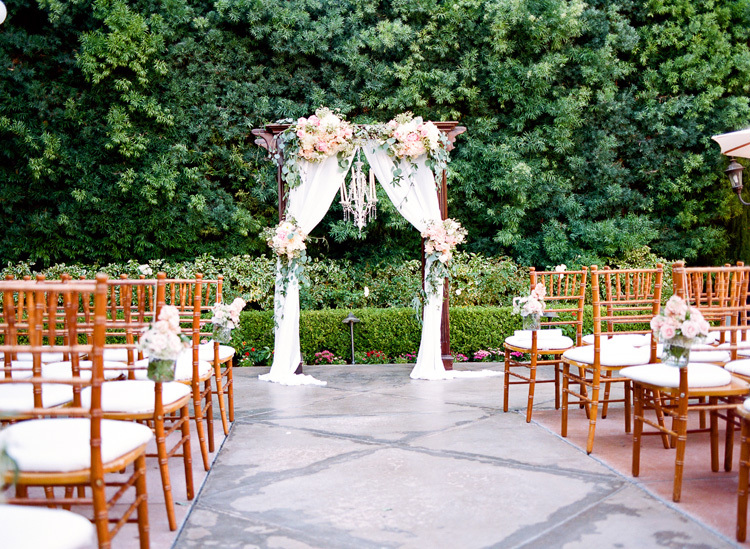 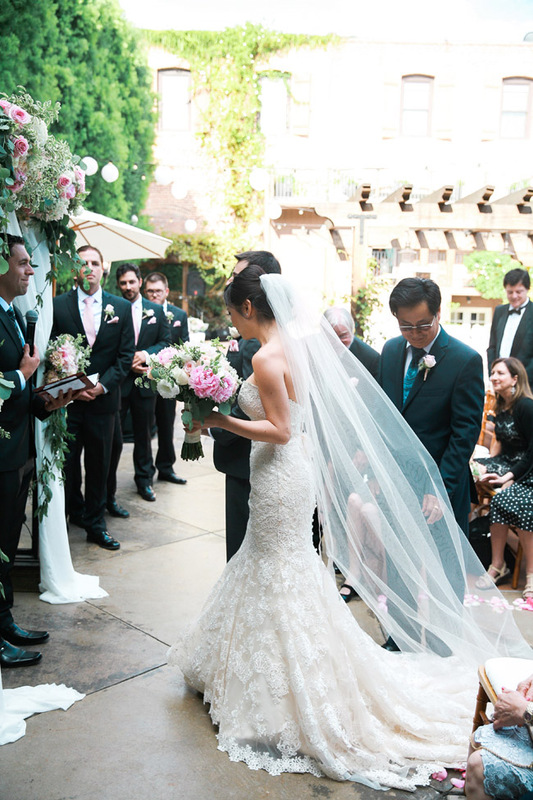 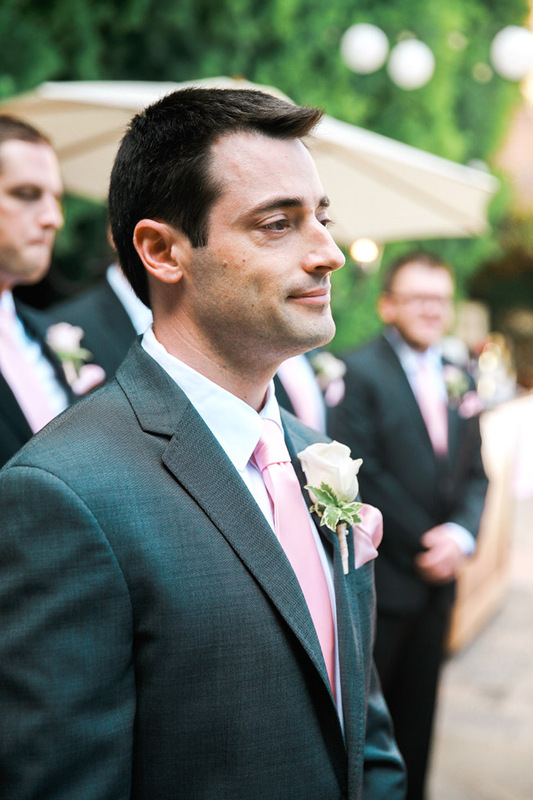 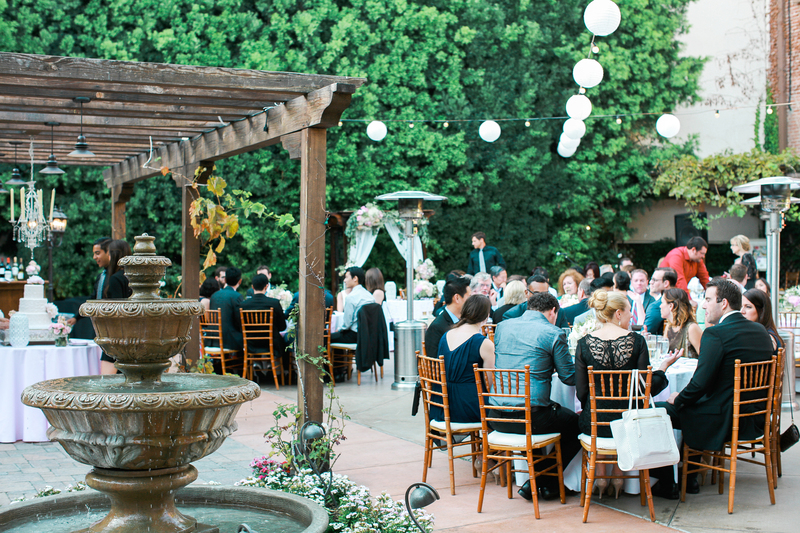 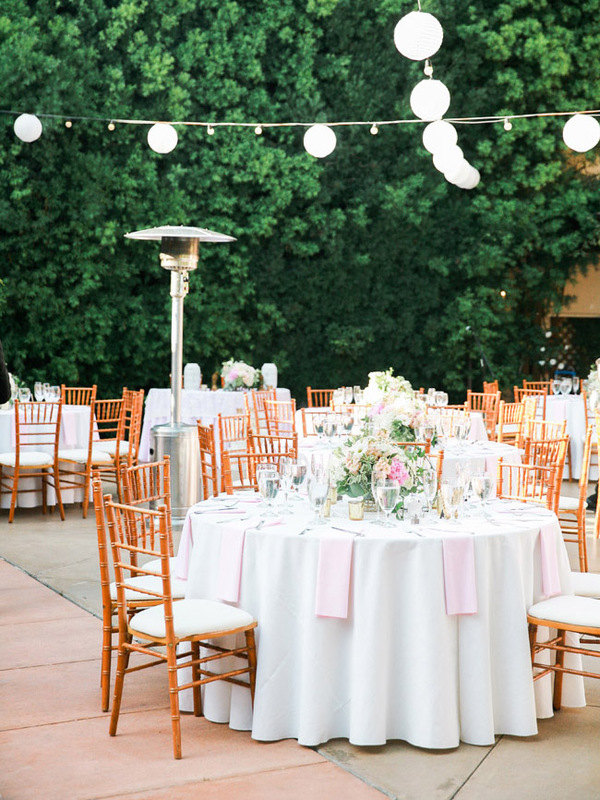 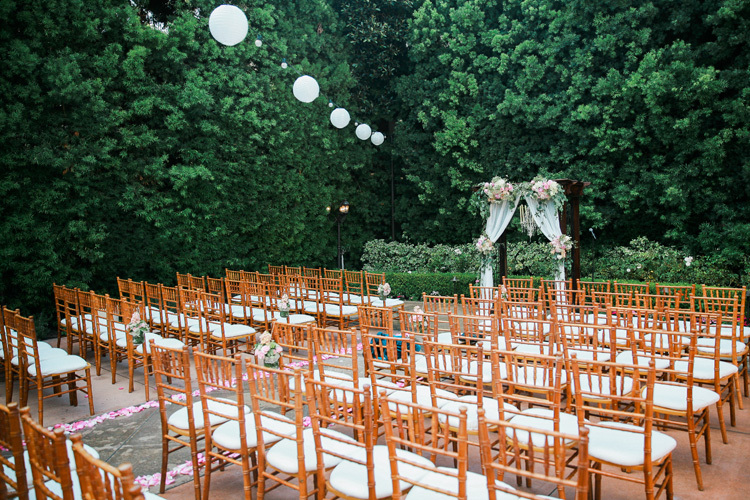 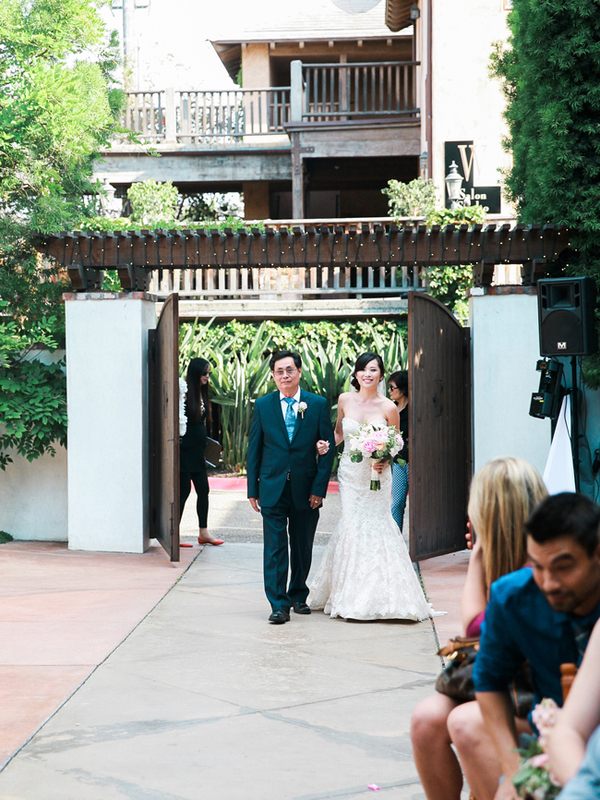 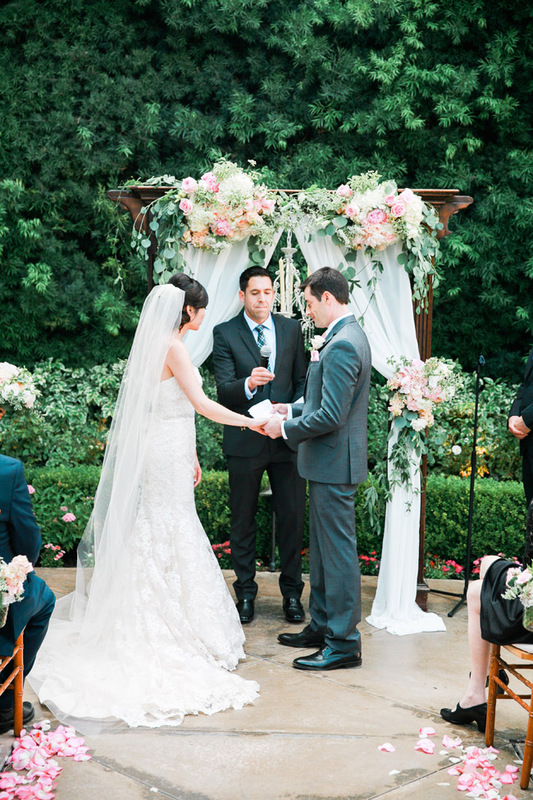 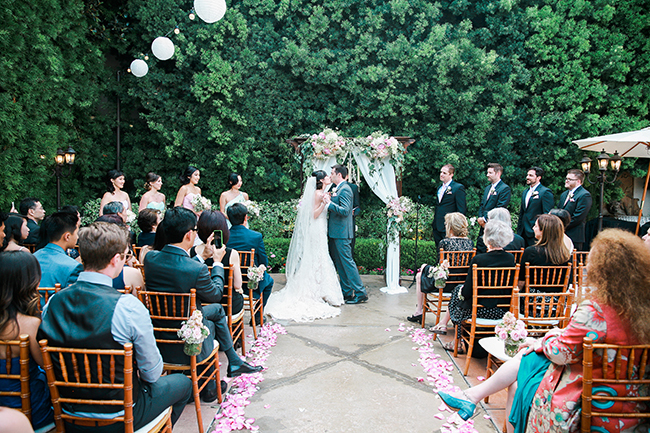 The courtyard is perfect for an intimate ceremony and reception. 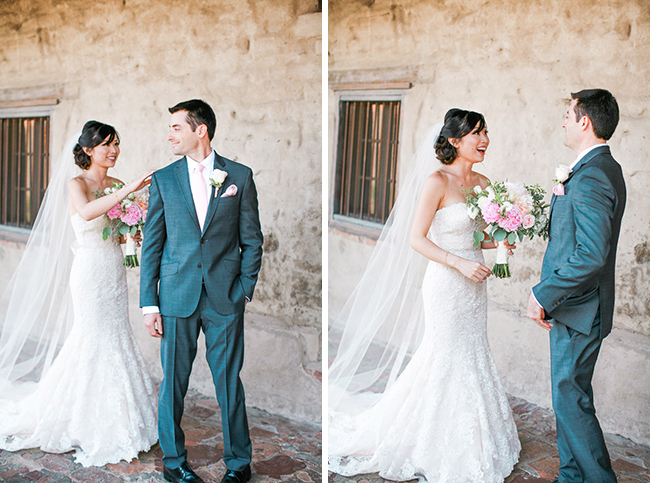 Josh and Jessica were so wonderful to work with and they made every moment so enjoyable and BEAUTIFUL. 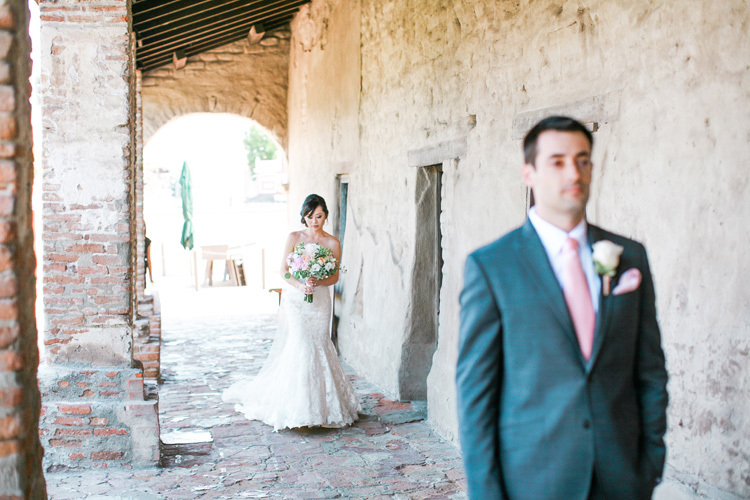 We did not want to stop shooting them and every part of their wedding. 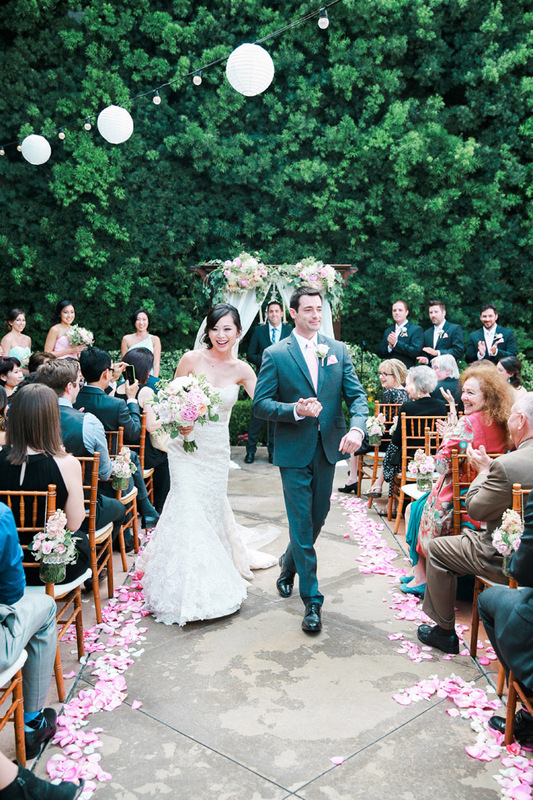 We wish these two the most incredible marriage and hope to work with them again in the future.